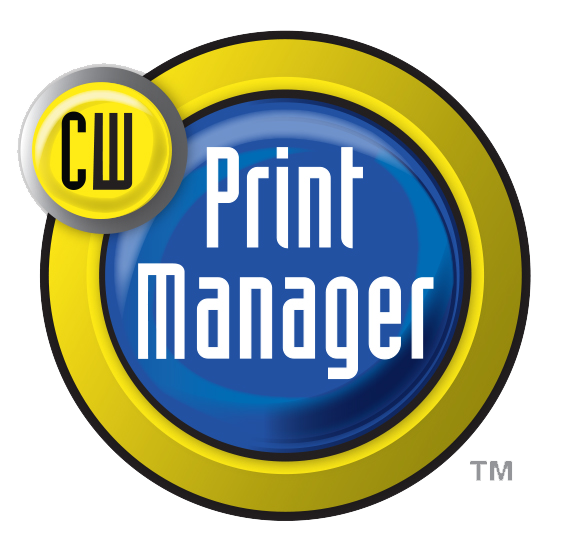 Cartridge World offers replacement ink cartridges and toner cartridges for all major brands of printers (HP, Epson, Canon, Brother, Lexmark, Dell and Samsung), copiers, fax and postage machines. Plus, we provide free next-day delivery, expert advice and a friendly service with a 100% satisfaction guarantee. We developed a custom online ordering system for all our Business Customers. Enter your login to access your customized online order page. Please email us if you forgot your user name or password. If you are a new customer, please click here for our Business Account Setup Form. Once you login into your customized online order page, it takes only 2 clicks to place an order for one or all of your printers. A confirmation with order total and summary will be emailed to you with estimated delivery time.